To visit Italy and enjoy it you need useful hints! Planning a trip to Italy, whether it’s your first time or one of many times you’ve ventured to the Mediterranean boot, presents so many options that you may find yourself puzzled or even a bit overwhelmed. What shall I see first? Where shall I stay to get the most and without getting too tired? These are good questions, especially since there are so many things to do and to see in Italy. In fact, if you’re tempted to try everything in one trip, criss-crossing and zig-zagging across Italy, you might unintentionally spoil the benefits of a holiday based around a few smart choices. So, here is some advice from someone who lives in this beautiful but, sometimes, complicated country. 1. Do not try visiting too many “art” cities in one visit, if your holiday is not long. If you plan to spend a week in Italy, please do not try to visit Milan, Lake of Como, Venice, Cinque Terre, Florence, Lucca, Siena, Rome and Naples in one week!!! While it is tempting to see as much as possible, and distances are not all that long (say, compared to the United States or Australia), thousands years of culture and history fill major towns and tiny villages. So many places are filled with many monuments and churches, small and huge masterpieces, ruins and architectural wonders, paintings and sculptures, museums and small collections — time flies, and there will never be enough time in one week to do it all. We recommend a more balanced, more relaxed holiday! Each town and place has so many things to show you that a week would be sufficient just for each one of the “art” cities. If you will be traveling with children, it will be useful to follow the easiest routes and avoid too many transfers between cities. Every check-in and check out is time lost that you might better use to more fully explore a city or to relax on a beach. before you plan your visit. It might be helpful to know how long it takes to reach Florence from Venice by train or if it is better reaching Cinque Terre by car or by train, for example. 3. Ask yourself if you prefer a ‘“nature” or a “culture” theme for your trip or if shopping is your main interest for this visit. You may also like to mingle all of them, of course, which is not so difficult in Italy, being a variegated country. 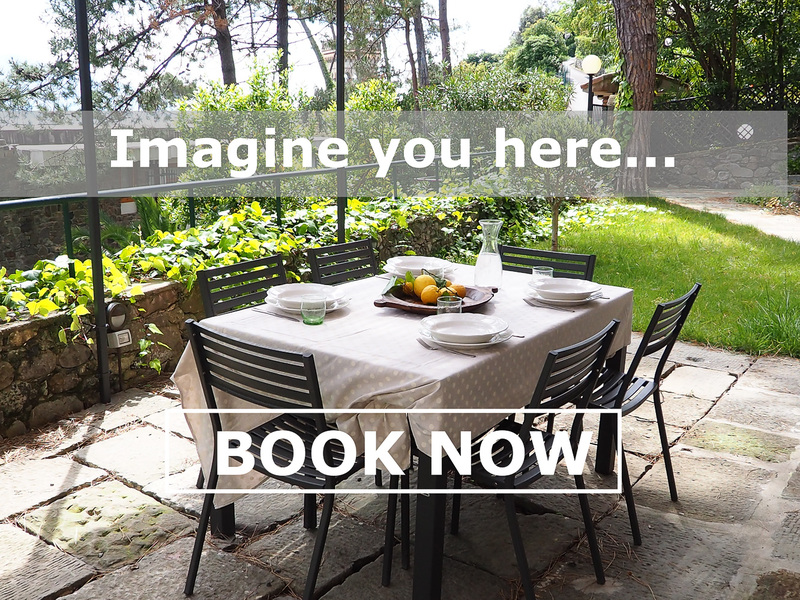 We, at www.cinqueterreriviera.com, can help you plan all the steps of your holiday and give suggestions on how to manage the things you’d like to do and see and use your time in the best way. 4. Once you’ve fixed on the main “theme” or two for your trip, try sorting out 2 or 3 destinations that will meet your interests. 5. Look at the closest airports to your destination. If you want to reach Cinque Terre, for instance, it’s better to fly into Pisa or Genoa. There’s no use landing in Milan, unless you are flying directly to Milan from the US or Asia. use that as your base, and eventually move from there for a day trip to visit another place. For instance, if you love art, you may land in Pisa to reach Florence; a good way to save time and get the most from your trip is to visit Pisa and Lucca on your way to Florence (1st night), then stay in Florence let’s say for another 2 nights, dedicating one whole day to the art town (2nd night), and the second day for a day trip to Tuscany countryside (3rd night). Your next day could be dedicated to a mall if you are a shopping addict or to the Uffizi Museum if your love for art above everything else. Then, you can choose to sleep one more night in Florence or to move to Rome (4th night) and depart from there taking a quick look at Rome at night and have dinner at one of its famous restaurants. 7. If you stay longer than 4 nights and you want a relaxing weekly holiday you may choose to rent a comfortable apartment or villa on the sea, Cinque Terre could be an option. Once settled in the Italian Riviera you’ll see that a relaxing holiday will not be equivalent to a dull one. Swimming, hiking, eating good food, wine tasting will give the pace to your days, but you can for sure alternate your time with more “cultural” visits. Reaching Pisa, Lucca, Forte dei Marmi and Versilia, Florence, Portofino and Genoa from the Italian Riviera is really easy. You can move by train or by car and, if you are not keen on driving, you can hire a a car with driver for the day. Your driver will let you get the most from your visit, since he’ll knows the best stops on the way for eating, shopping or sightseeing. especially if your time in Italy is limited; any delay spent locally to find accommodation or other services will devour your leisure time. If you like the idea of taking day trips to nearby towns, main interest areas, special events, ask in advance for a quote, in this way, your local agent will be able to provide you best services at lower rates. You’ll save time during booking procedures, you’ll always get the right advice from local people, with updated, fresh news on what’s going on, and, when in Italy, you will always have a contact person to help you with any question you may have. And in case you get lost…well, you can still call him/her to get you back on track! We at Cinque Terre Riviera will be more than happy to assist you for all your travel arrangements. always plan that in advance, too, since these services usually do not run every day; they are usually provided by people that run restaurants or language schools. When in Italy, always ask for restaurant recommendations to a local agent or to your host, since Italy has a wide net of excellent restaurants and trattorias — the best ones are not always in the guidebooks! Always keep in mind that if you stay less than one week or maximum two weeks, Italian towns or areas are sufficient to have an idea of “Italy” without getting into trouble or stressful situations. 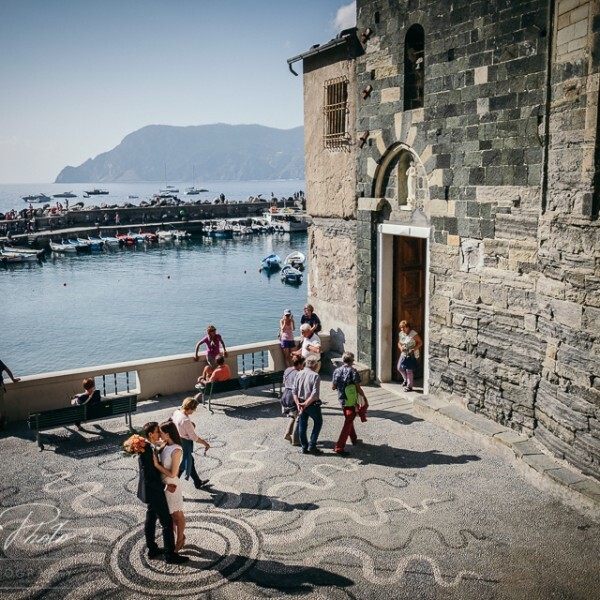 Each region, each town, in fact, has so much to show you, and you can deepen your knowledge of the Italian culture just by adding side activities: if you come to Cinque Terre, for instance, do not miss having a Pesto and Pasta Class. But, if you are a food addict why not taking a side trip while in Cinque Terre to the Culatello Ham area (in Parma) or to Truffle Paradise Land (in Alba) and to the birthplace of Tortellini (in Bologna). And what about wine? Chianti and Barolo areas are just at hand. You’ll have fun and learn the easiest ways to taste and buy the best food and wine on earth and, once at home, your heart and mind will always remember (we hope) your great Italian Trip along with its flavours and sights! The best restaurants in Cinque Terre?